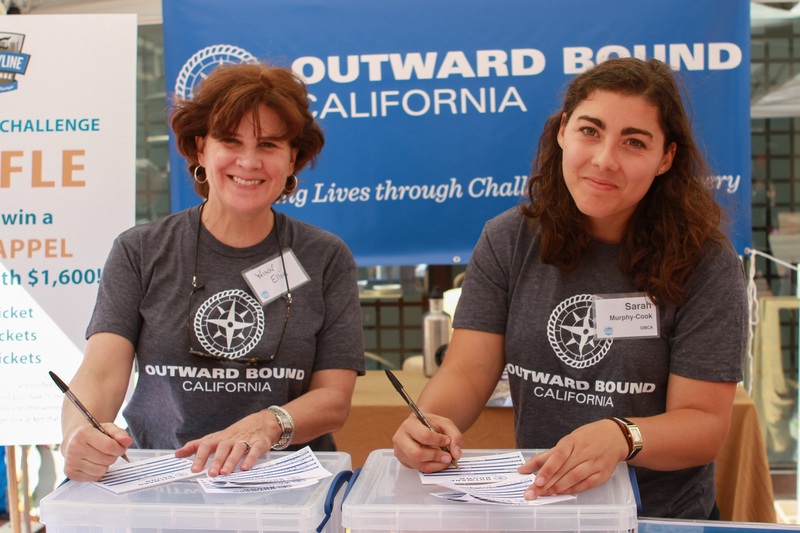 At Outward Bound California, we believe all young people, regardless of socioeconomic circumstances, can learn to push themselves and realize that one's horizons do not need to be limited by immediate circumstances. 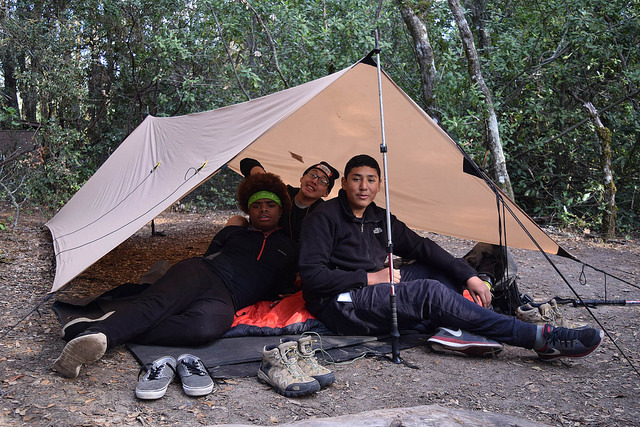 Through your gift, you will allow Outward Bound California to provide these priceless experiences of personal growth to underserved youth. 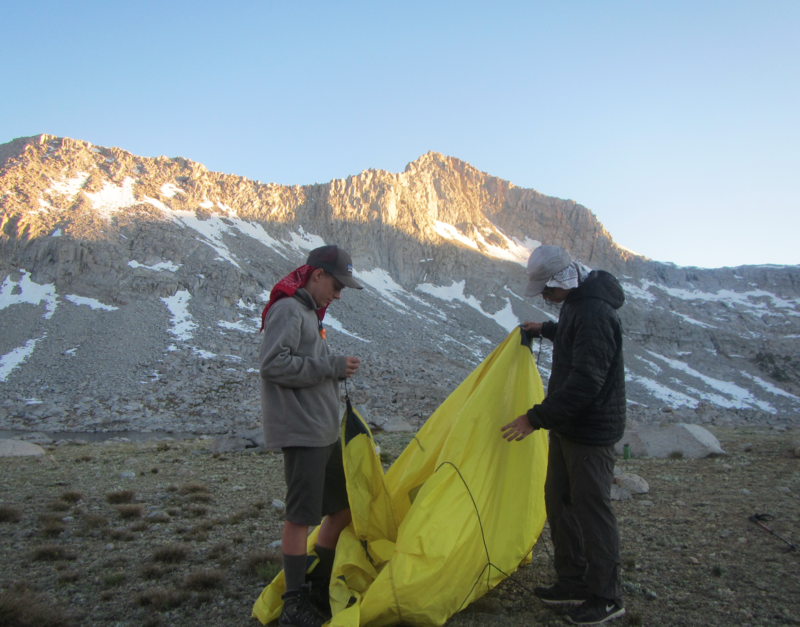 Your contribution will bring adventure and challenge to young people, and in turn, they will discover that they are capable of more than they ever thought possible. To make a gift by credit card over the phone or to donate appreciated stock, please contact Annual Fund Manager, Adriana Guerrero, at (415) 316-0570 or aguerrero@obca.org. Set up recurring payments, or make a one-time donation by visiting this link. We accept charitable donations through stock transfer. These donations are tax-deductible and can help you avoid capital-gains taxes. Please complete this form and send it to your broker to initiate the transfer. If you have additional questions about this donation process, please contact Fund Development Coordinator, Jinny Jung, at jjung@obca.org. 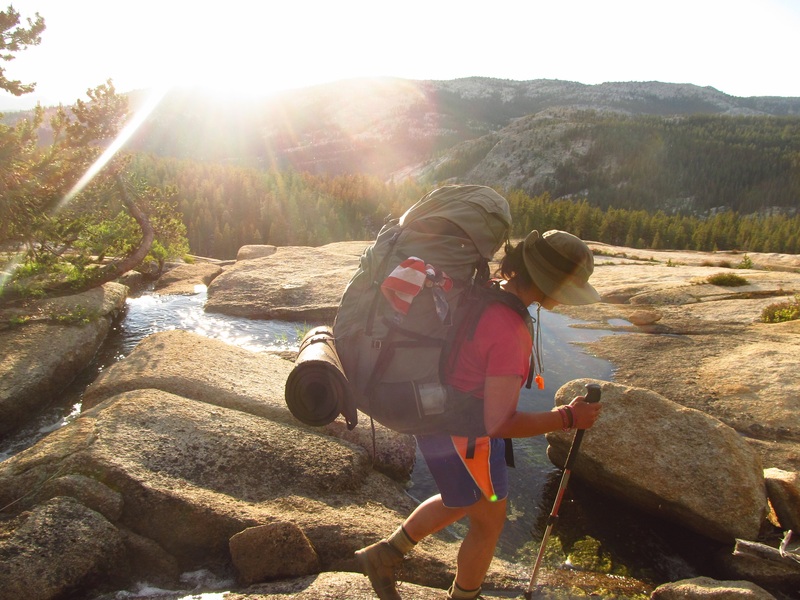 Help outfit Bay Area youth from our partner schools and nonprofits with the gear they need for their Outward Bound expeditions! 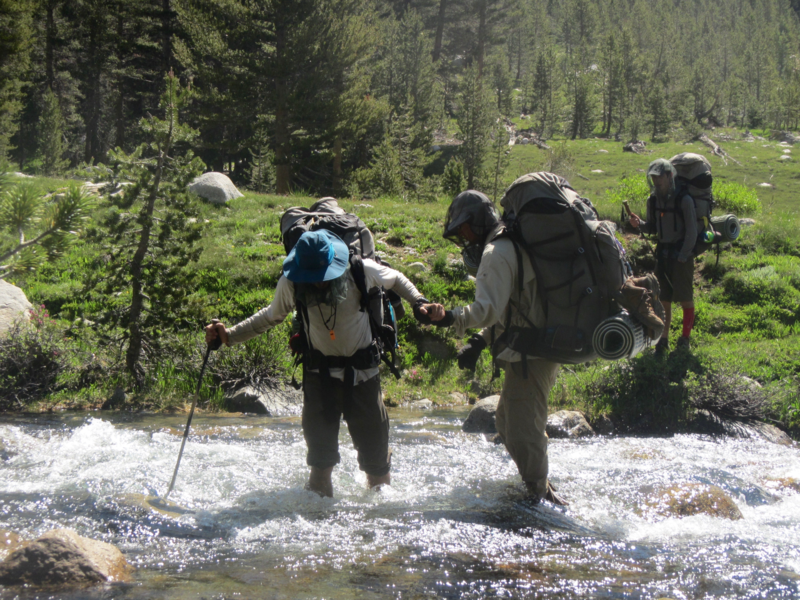 We are pleased to accept durable gear that's in new or very good condition. Complete the Info Form to donate gear! Join us for our monthly social volunteer night every second Wednesday of the month. 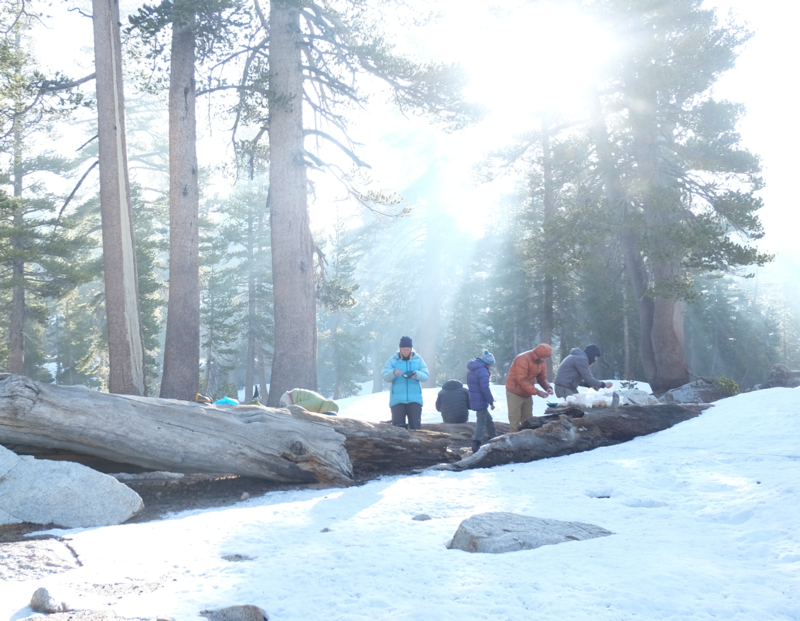 We play music, work in groups, and provide dinner and drinks. Take a look at our Facebook page for updates and to sign up. 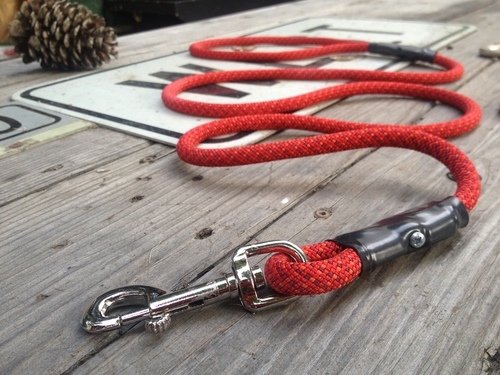 This San Francisco-based company makes sturdy leashes from decommissioned climbing ropes from Outward Bound California's programming, and donates a portion of the purchase back to Outward Bound California!